Here is an amazing item that Sega fans will appreciate. Sega reportedly only built two prototypes of a console named Pluto, and one of them has popped up on the internet through someone who claims to be a former Sega employee. This console was never mass produced, obviously. It is a variation of Sega Saturn and has a NetLink modem built in. This Sega Pluto prototype is also said to be region locked. The 14 year old hardware still works. The console has two controller ports, a flip-top drive bay, Power button, a cartridge slot and the Reset button. 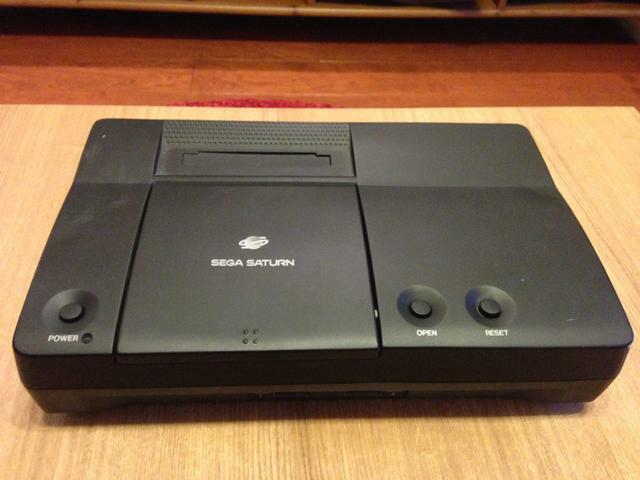 Sega was apparently going to brand it with the Saturn name. This is a nice blast from the past.